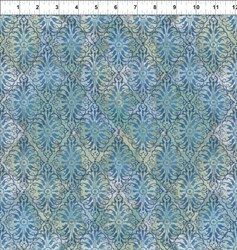 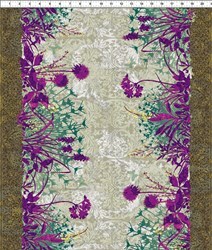 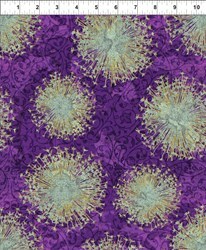 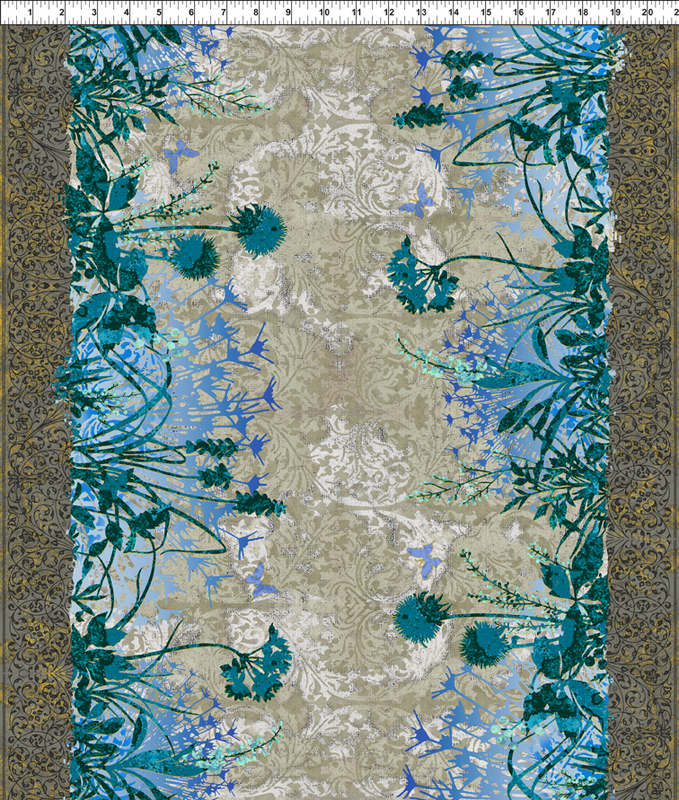 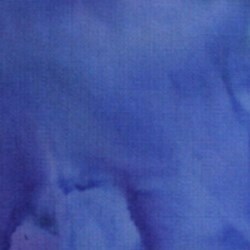 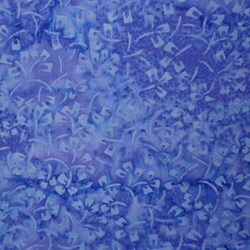 Dreamscapes - Large Floral Blues has not been rated yet. 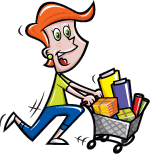 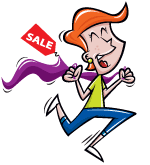 With this item you will earn 28.14 Points in Homespun Rewards! 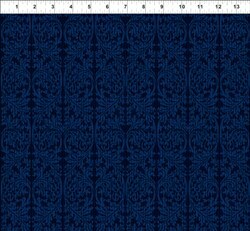 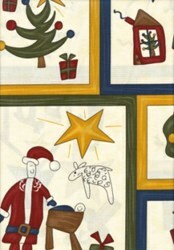 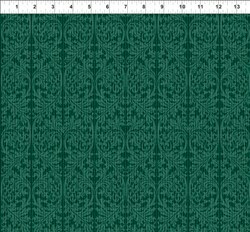 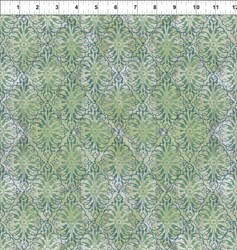 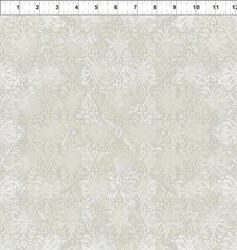 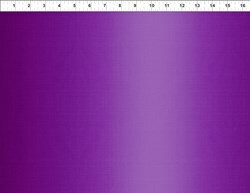 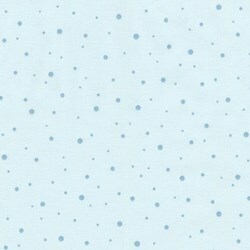 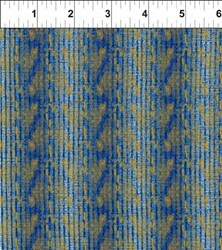 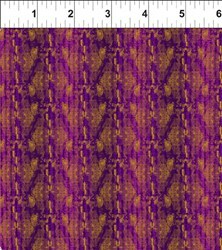 100% Cotton fabric by Jason Yenter for In the Beginning Fabrics.